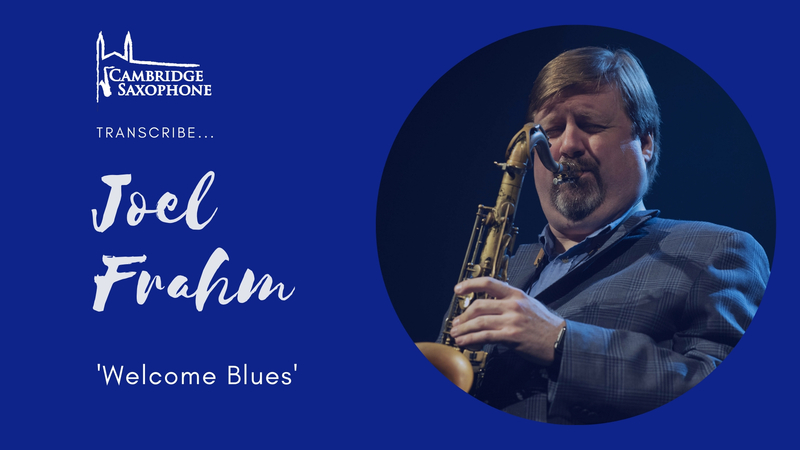 Welcome to lesson six on Joel Frahm’s Welcome Blues. This is a brilliant blues scale lick that everyone can get down. Lesson 3 on Welcome Blues and we’re into the final bit of section one. For some of you, this would make an ideal ‘stop’ point – especially if you’ve been toiling at this for over a month. For some, it’s a great place to pause. For others it’s time to get this done and move onto the next 10 clips! 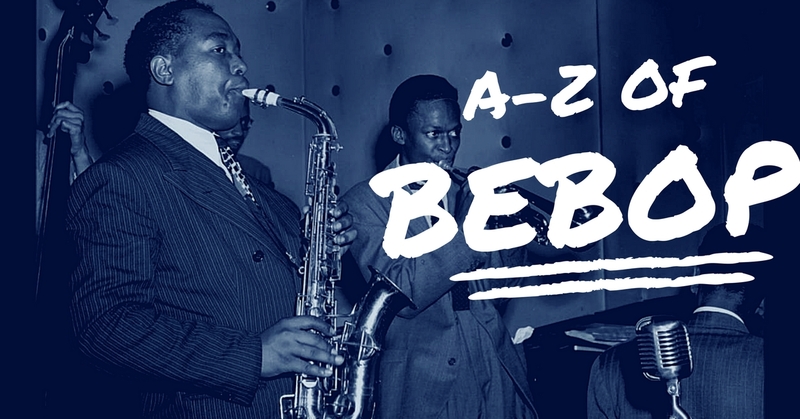 It’s the end of the A to Z of Bebop course and you need to send me a recording of you playing it so that I can put it at the end of the course. We’re going to concentrate on Clip 4 today. 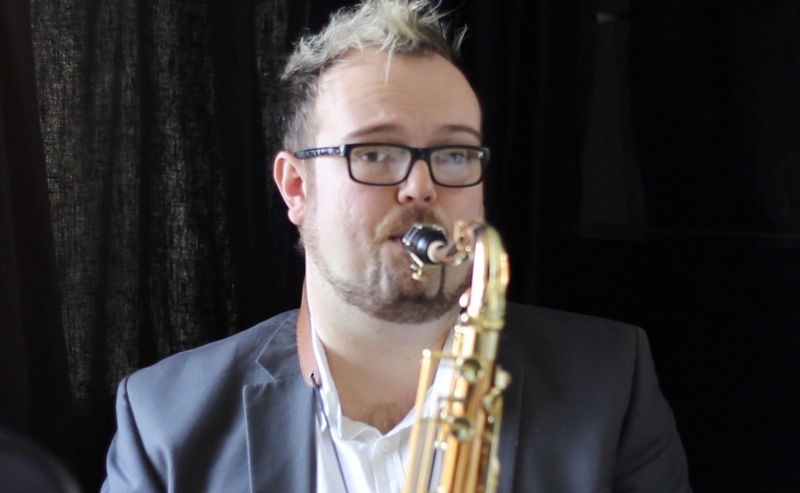 Again, there is some incredible blues vocabulary in this clips, enough for an A-Level in Blues saxophone!